Our Summer Camp serves students in the 3rd through 5th grade boys and girls. The campers are introduced to Jesus Christ. We strive to model His love through meeting their physical, emotional, spiritual needs. HICLC Summer Camp is an eight week camp that runs in our center from June through July. 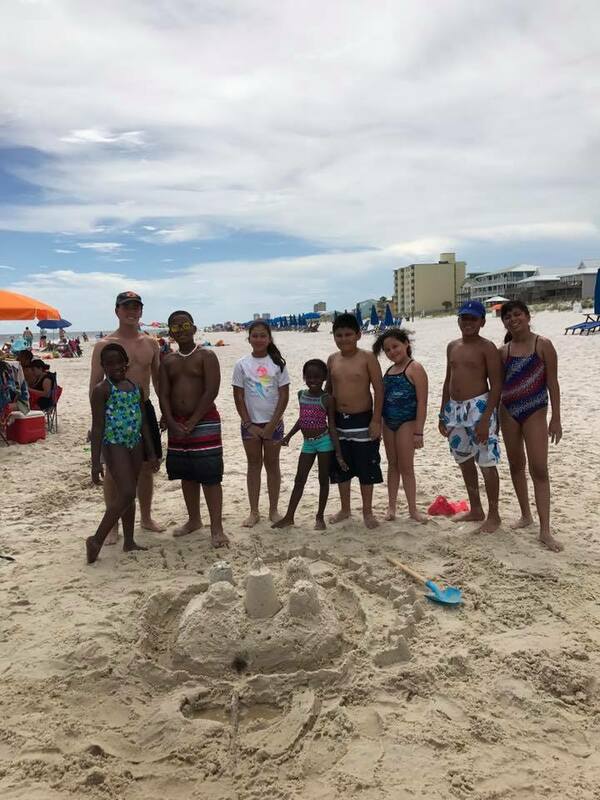 The final week is spent as a retreat and sleep away camp in Gulf Shores, Alabama. We need volunteers to help with activities, reading, arts and crafts, tennis, gardening, and meal preparation. Click the button below to get involved with our summer program. You can sign up and you will be contacted by our Summer Camp administrator.